It was established in 2007. 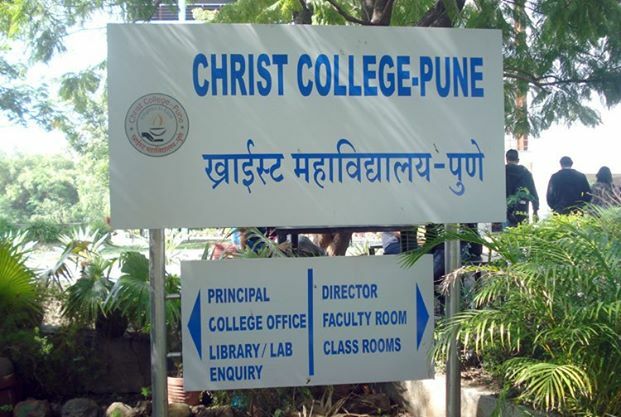 It is a Christian minority institution affiliated to the University of Pune. 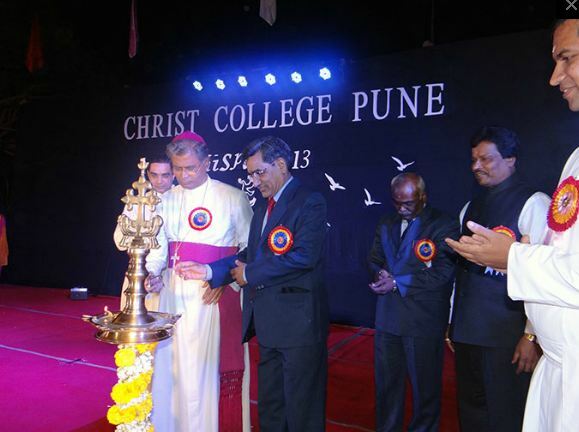 The college is recognized by Government of Maharashtra and managed by Carmel Vidya Bhavan Trust of the CMI (Carmelites of Mary Immaculate) congregation. 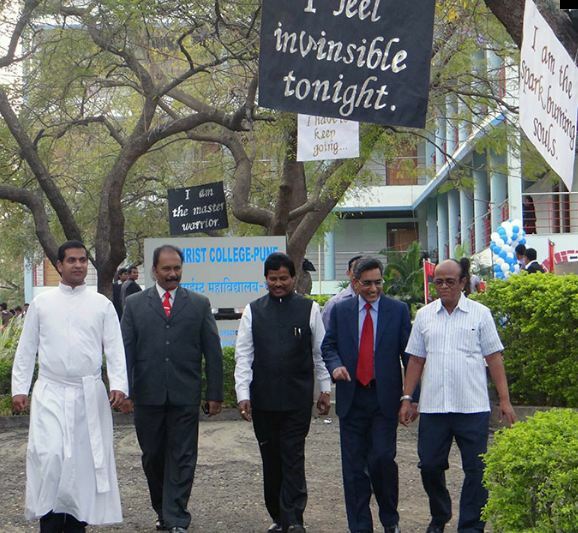 The college aims at forming leaders who are intellectually competent, spiritually mature, morally upright, psychologically integrated, physically healthy and socially responsible, individuals who are open to grow and champion the cause of justice, love, truth, and peace. 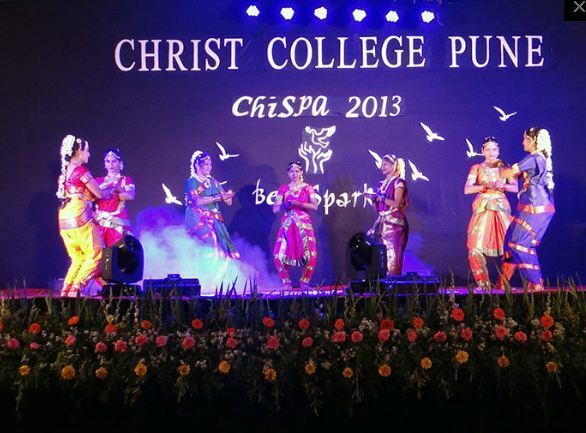 The college is located at Vadgaonsheri in North-East Pune, opposite Weikfield IT Park, with the fast developing suburbs of Kalyani Nagar, Viman Nagar, and Kharadi as surrounding areas with large IT Parks and residential areas. It is just 300 m from Pune-Nagar Rd., 04 km from Pune Airport, 09 km from Pune Railway Station, 13 km from Swargate Bus Station and 14 km from Pune University Campus. 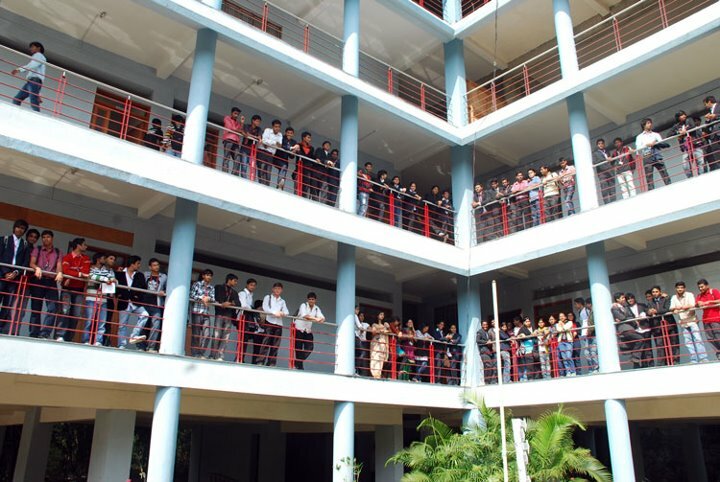 Candidates who have passed Bachelor’s degree of this University or any other recognized University, with a minimum of 40% marks, shall be admitted to the M.com Course. Alternatively, the Application form can be downloaded from the college website and submitted to the college with a DD of Rs. 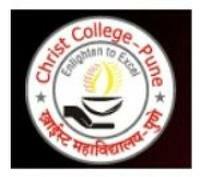 200/- drawn in favour of Christ College, Pune. 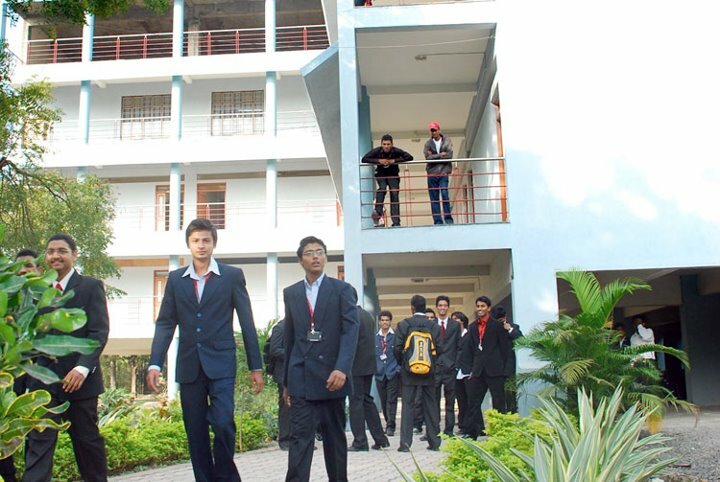 A Bachelor of Engineering in Computer Science/Information Technology/Electronics Communication. with minimum 50% marks. Alternatively, the Application form can be downloaded from the college website and submitted to the college with a DD of Rs. 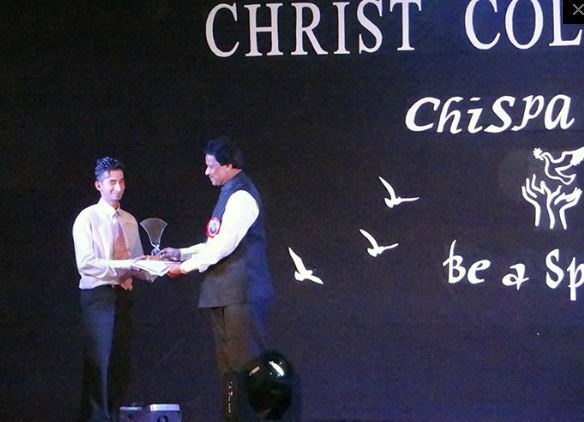 600/- drawn in favour of Christ College, Pune. 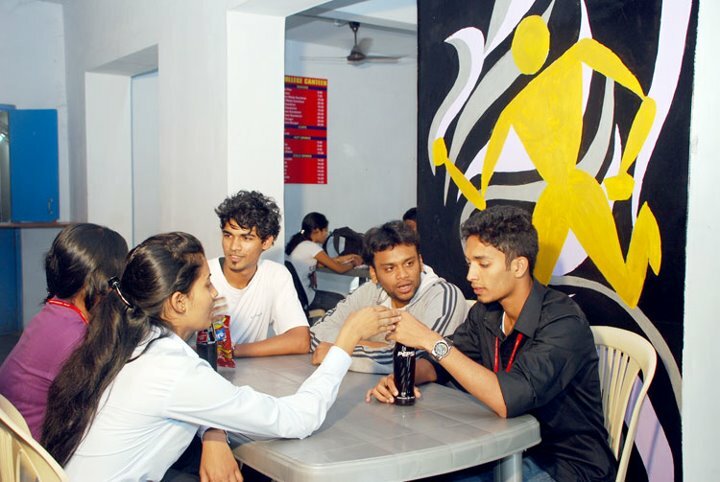 What is the course fee for BCA?